" If you can’t stand it, ‘SKIP NOISE’ it "
" Heavenly Silence, Coming Soon! " " The baby likes Silence more than a Lullaby. 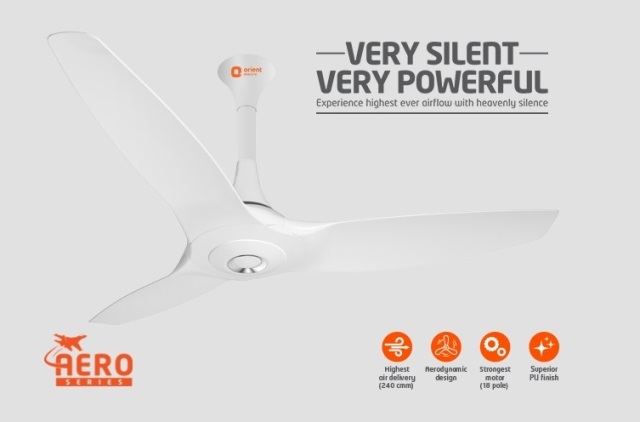 Orient Electric Aeroquiet- Very Silent, Very Powerful "